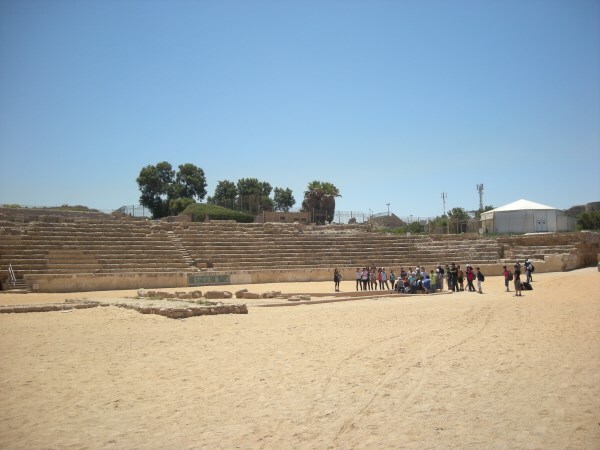 Visit Caesarea Maritima – one of the main highlight’s on any tour of the Holy Land. 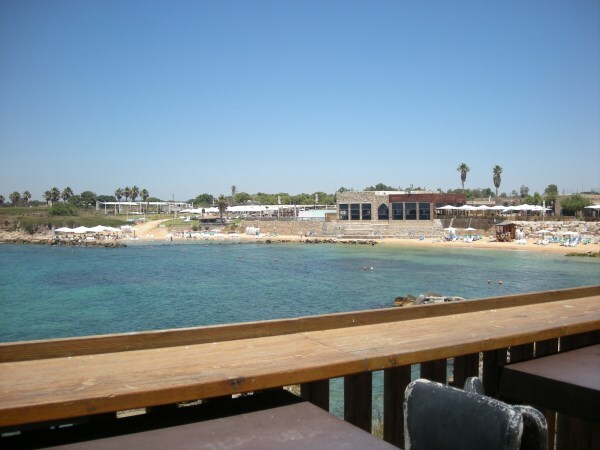 Caesarea Maritima (not to be confused with Caesarea Philippi) is located on the Mediterranean coast between Tel Aviv and Haifa in the Sharon Pain. It was originally built by Herod the Great around 25-13 BC and was the main harbour for import and export in Roman times. 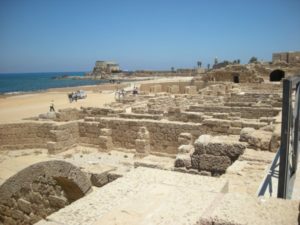 Caesarea boasts some of the best preserved remains of Roman construction in Israel, including an amphitheatre, an aqueduct, a hippodrome, Herod’s harbour and a stone depicting the name of Pontius Pilate. 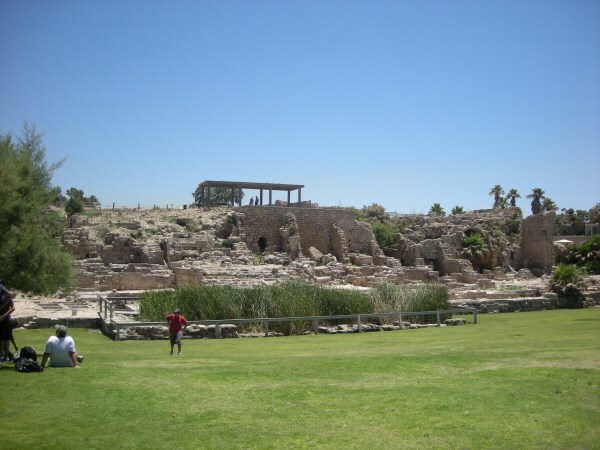 The Promontory Palace at Caesarea is traditionally thought to be the place where Paul (Saul), was imprisoned as mentioned in Acts 23. 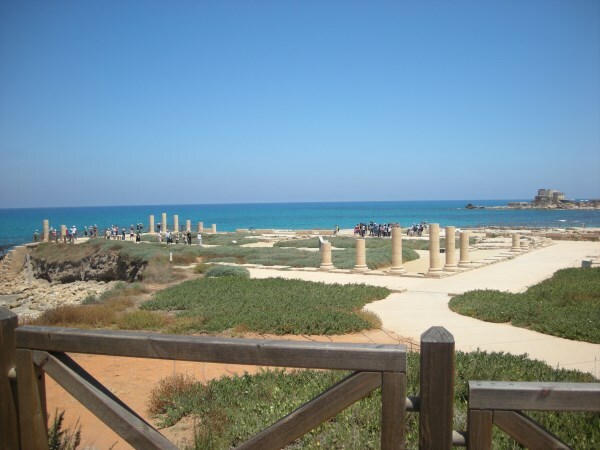 Visit Caesarea Maritima – definitely a place to include on your tour of the Holy Land. See the history of the Bible come to life and get an insight into the power and riches that King Herod had at his disposal in the time of Jesus. Take a step back in time. Tip 2: Ensure you watch the movie located at the entrance to the site for a full overview of the site. Tip 3: Try the local restaurant near the exit to the site for good food at good prices. 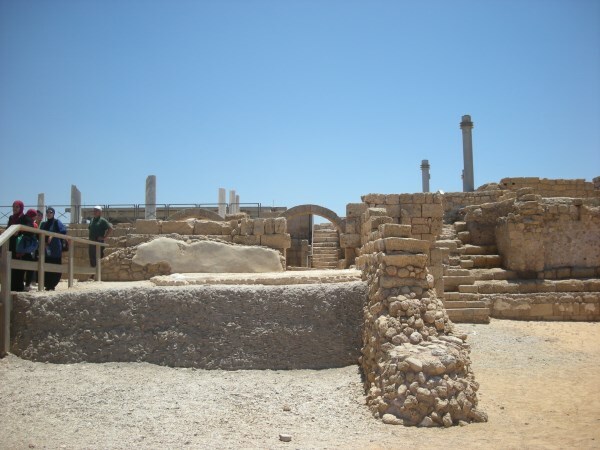 Tip 4: If you like Caesarea Maritima then you will love Beit She’an.